Leaves hair 1/32”- 0.8mm. Primarily used for clipping ears and pads of feet on dogs. 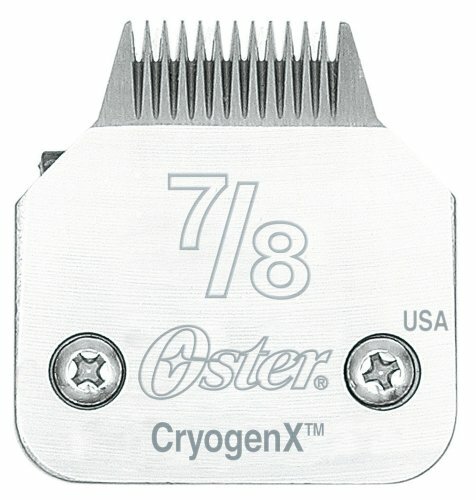 Compatible with A5, Power Pro, Power Max, Performax, Protégé and Groom Master Clippers. Innovative heat reducing technology and legendary sharp cutting performance. Cryogenically treated for longer wear resistance. Protected with AgION Antimicrobial Protection that is proven to be very effective in preventing the growth of a broad range of bacteria, mold and mildew.